This is an adorable one bedroom property in the Nantucket Covenant/Affordable program. The petite house sits on over 4,100 square feet of land and is move in ready. The R-10 zoning lends to an additional 500 square feet of ground cover options. The interior of the entire property has been freshly painted. Enter into an open living room, dining and full kitchen with wonderful cathedral ceilings. Full bath on the first floor as well as a ships ladder leading to the loft. The property has a gracious deck off the back and there is a finished lower level which offers ample space for additional living. 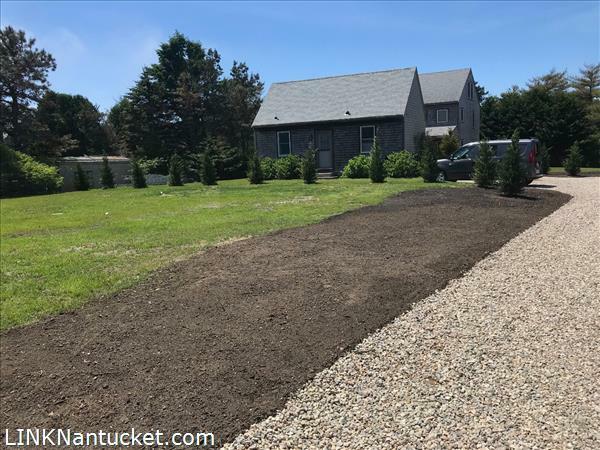 The driveway has been freshly graveled to service two cars and town sewer to be tied in at Owners expense. This neighborhood is in the midst of new buildings and is a great up and coming mid island locale.Please do drive by and let us set up an appointment. 24 hour notice required. Please send me more available listings similar to 17 Greglen Avenue, Mid Island. Thank you!